If you are in need of new dentures and want a dentist that will perform precision dentistry, then we are the right office for you. 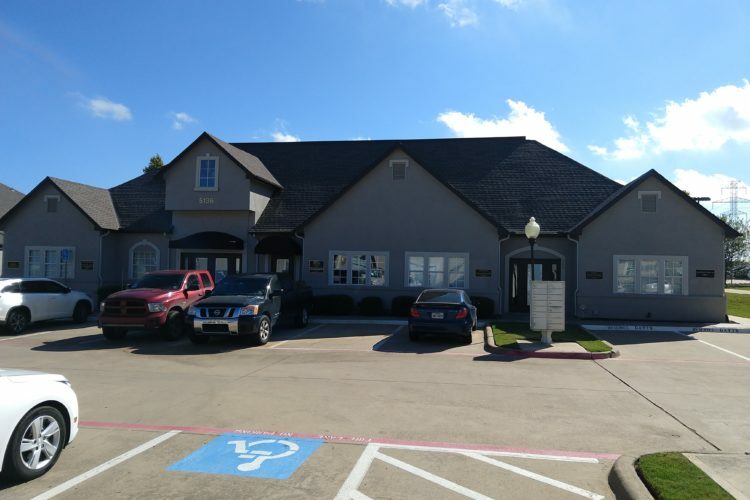 We are located just off Plano Parkway near the intersection with Preston Road. Please feel free to contact us today to schedule your consultation appointment. Fill out the form below and we'll contact you to set up your consultation with Dr. Roe.